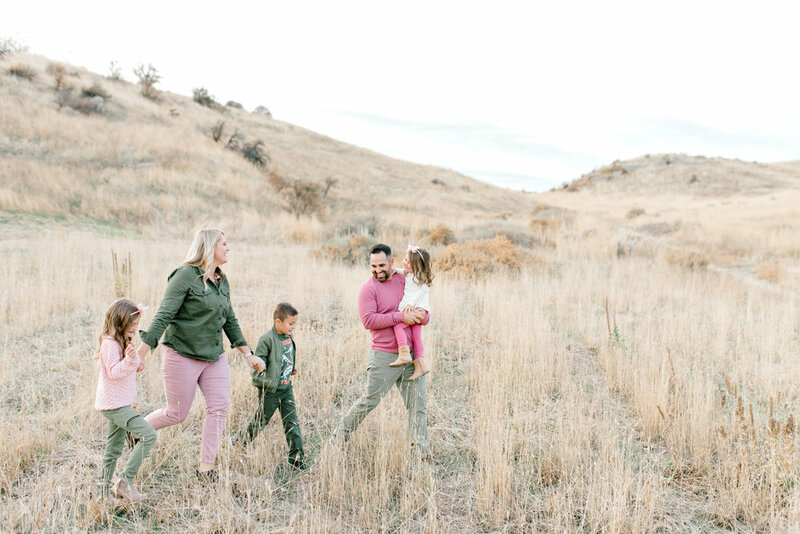 After six years as a Boise, Idaho lifestyle photographer I'll tell you that nothing brings me more joy than seeing the families I work with grow. You'll see through these galleries that I thrive in capturing life as it happens. Raw, candid, and timeless. I provide digital and heirloom quality photographs to hang on your walls that all the grandkids will fight over. If you know me, you know I have years of professional experience working with newborns through young adults. I believe the experience without my camera has given me the necessary skills when it comes to photographing them. 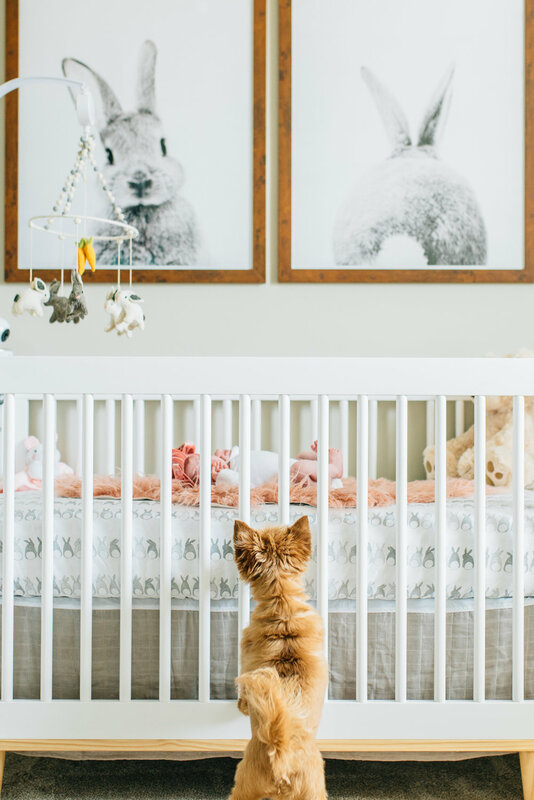 I can’t wait to meet you! Come say hi!